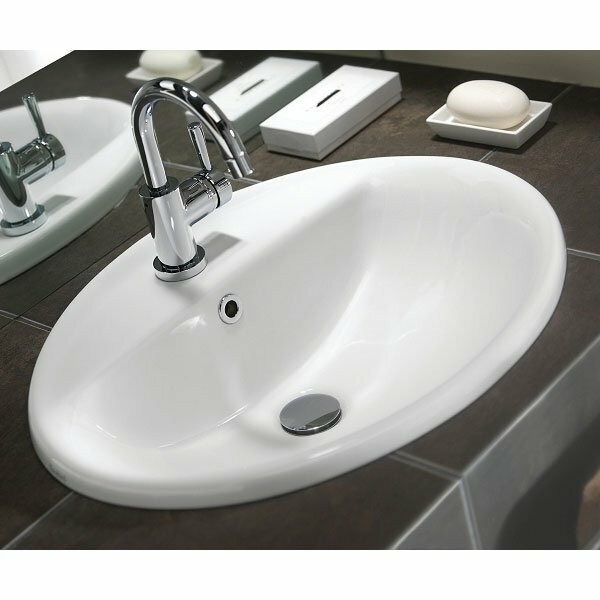 The Twyford E100 Square Washbasin & Semi Pedestal 500mm Wide 1 Tap Hole is a model from E100 range of bathroom sanitaryware by Twyford. 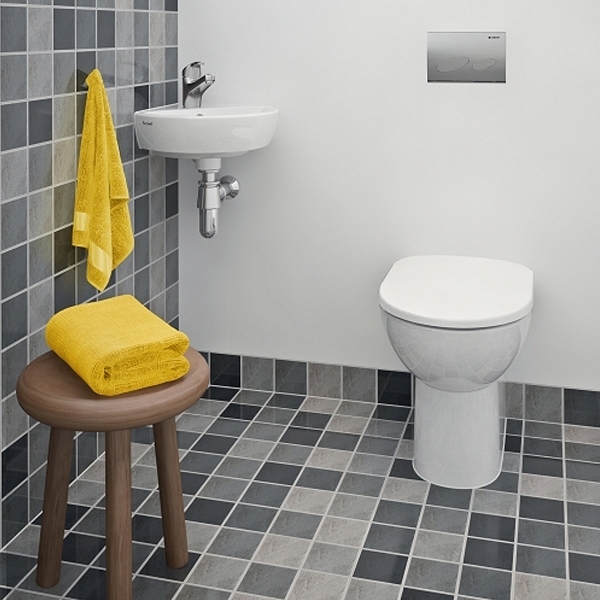 The Twyford E100 range has all round style and quality, and all at great value prices. This great looking range includes a huge choice of products for every home and commercial application - from plain and simple to super stylish. This basin can transform an ordinary bathroom into a luxurious one with its sheer presence.